Spring is here! 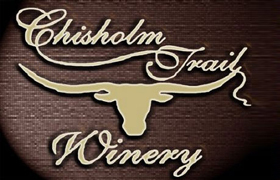 Celebrate this awesome weather at a Spring Fling this Saturday, March 26 at the Chisholm Trail Winery at 2367 Usener Road, nine miles west of Fredericksburg off Hwy 290 W. Classic rock musicians Empty-Handed Vagabonds will be performing live from 2:00-5:00 pm. For details, call 830-990-2675.